They only eat corals and nothing else. These fish should not be kept as they’ll most likely die unless you can feed them a diet of coral polyps. They should never be taken out of the ocean as they eat nothing but corals and chances of survival are almost zero. 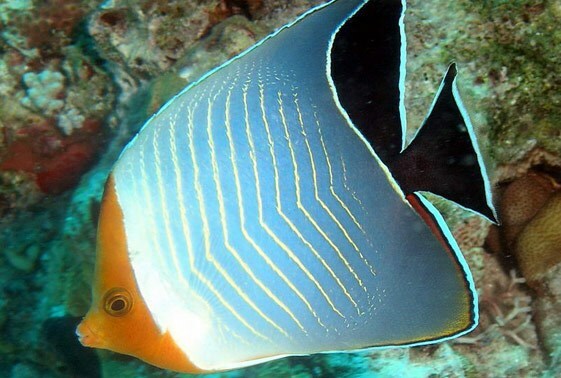 There isn’t a reason that any store should be selling any of these butterflyfish.